An opportunity of different life apart from the bustling city life and the casual daily hassles in a new atmosphere characterized by comfort and elegance, suitable for you and your family needs in Burooj apartment. 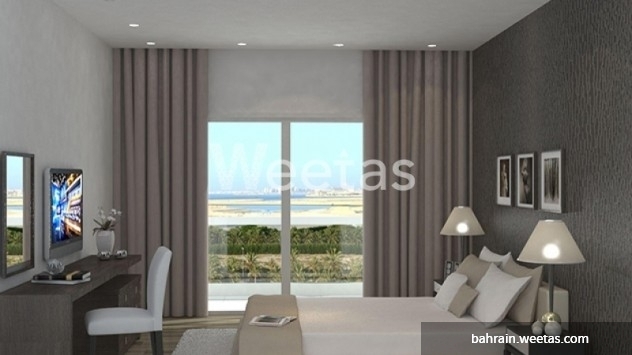 Two spacious bedrooms in addition to two bathrooms and two balconies overlooking a magnificent unprecedented natural view in Bahrain extended on 135.5 square meters worth 96,755 BHD. 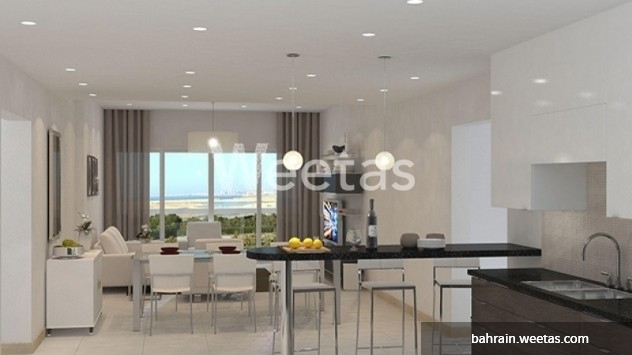 This property costs 5.4% more than the average 2 Bedrooms Apartments in Amwaj Island area.